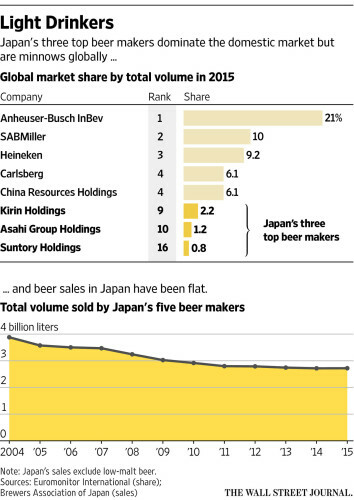 Japan’s beer makers keep a grip on their home markets while branching out abroad. In an era when Budweiser is sold by a Belgium-based company and California’s Lagunitas IPA is partly Dutch-owned, Japanese beer has remained in Japan’s hands, away from the global consolidation party. The head of the biggest-selling Japanese beer maker says he wants to keep it that way. The planned merger of the world’s two biggest beer makers, Anheuser-Busch InBev NV and SABMiller, has brought renewed attention to global consolidation. Japan is something of an anomaly because its top players have been the same for decades. Tokyo-based Asahi and its leading rival in Japan, Kirin Holdings Co., are minnows globally but big fish in their own pond. That pond is getting smaller. Japan’s population is shrinking and younger consumers are heading toward wine or cocktails instead of beer. 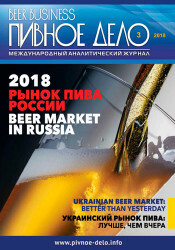 Shipments of beer and related brews including low-malt beer came to about 425 million cases in 2015, compared with a peak of 573 million cases in 1994, according to the Brewers Association of Japan. The answer, say Asahi and its main Japanese rivals, is to branch out into other drinks and try to build a global business focused on premium brands. However difficult it may be for foreigners to re-create the taste of Japanese beer, Mr. Koji is betting billions of dollars that his company can do so with Italian and Dutch beer. Asahi plans to acquire European brands Peroni and Grolsch for $2.9 billion from SABMiller, divestitures that SABMiller is making to get regulatory clearance for the Anheuser-Busch InBev deal. 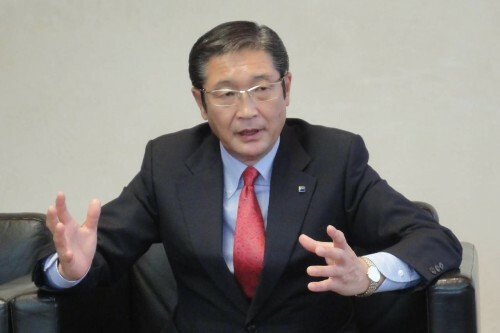 Mr. Koji said Asahi had room to make further acquisitions, although he declined to say whether he was interested in Eastern European assets of SABMiller that are also up for sale. An Asahi spokesman said the company could spend roughly $3 billion to $4 billion for further acquisitions and still stay within its debt target. The Anheuser-Busch InBev-SABMiller combination would create a giant brewer with around 30% global market share by volume. 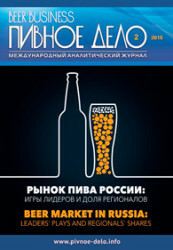 That compares with 1.2% for Asahi, putting it in 10th place, according to Euromonitor. 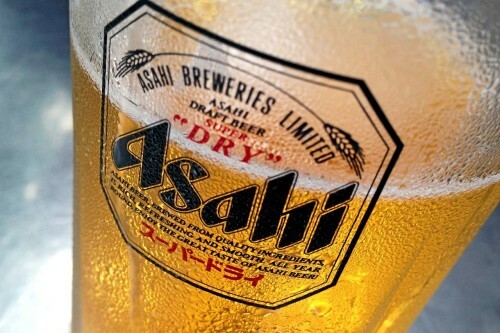 Asahi is still growing, despite slower sales of its flagship Super Dry brand. The company has recently posted steadily rising revenue and profit, with sales of ¥1.86 trillion ($18.2 billion) in 2015. Its market capitalization of ¥1.6 trillion slightly exceeds Kirin’s. It has kept growing partly by diversifying into products such as wine and baby food, and by adding beer alternatives that cost less because of lower taxes. 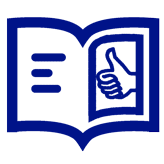 These include “new genre” products brewed from peas or corn to avoid Japan’s taxes on malt. 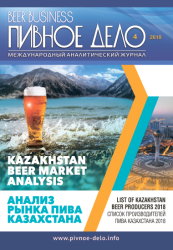 Such peculiarities in taxes and distribution have turned the nation’s beer market into another example of what locals call the Galapagos phenomenon, in which Japan evolves in isolation from global trends. That is another reason Mr. Koji is confident foreigners wouldn’t try to buy Asahi. AB InBev set up an office in Tokyo about a year ago to work more effectively with local partners that handle its beer brands in Japan, regional director Toon Van der Veer said in an email. He declined to comment on whether AB InBev would be interested in directly challenging Japanese beer makers in their home market. Japan’s other top beer makers, which include Suntory Holdings Ltd. and Sapporo Holdings Ltd., have tried similar strategies of holding on to their core beer market at home while branching out abroad. “AB InBev’s acquisition of SABMiller ​could change power relationships of the beer industry. However, it won’t directly affect Suntory because we mainly focus on premium beer, as well as soft drinks, health food and other alcohol,” Suntory Holdings president Takeshi Niinami said in an email. Suntory, which has long had a more diversified portfolio than Asahi or Kirin, further broadened its business through the $16 billion acquisition of U.S. whiskey maker Beam in 2014. Kirin, which bought a 55% stake in Myanmar Brewery for $560 million last year, says it is focusing on cost cuts to counteract a shrinking home market. Part of its strategy has echoes of the global consolidation trend, but it is consolidation with a Japanese flavor: combining certain operations rather than entire companies. Kirin and Asahi recently said they would open a joint logistics center and share trains to ship their beer beginning next year.